Our 5th year of operations has just been completed. As 2017 draws to a close, we can reflect back on another significant year of growth for Meinhardt Myanmar. The office now has 51 staff and has established itself as one of the leading consulting engineers in Myanmar. 2017 has seen signs of recovery in the Myanmar construction sector, with new projects in the pipeline and many stalled projects’ resuming. 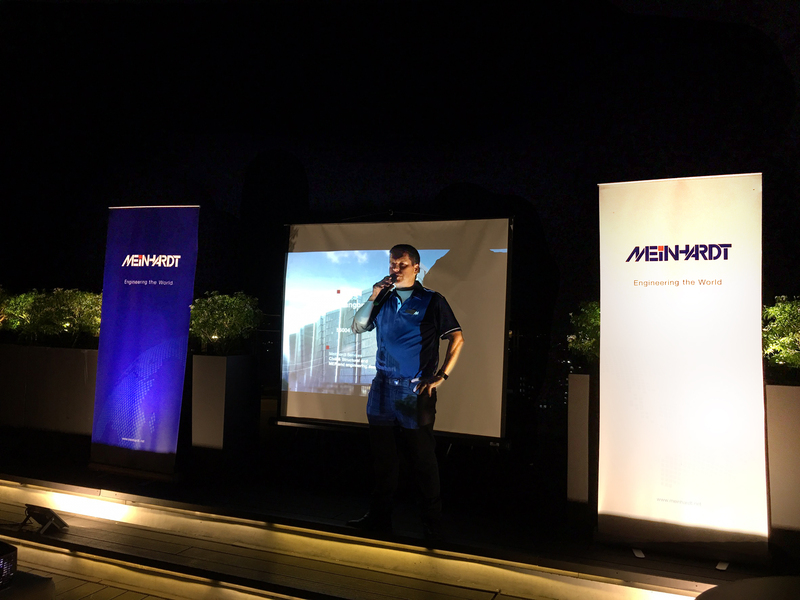 As a show of appreciation and solidarity with our valued clients, associates, and friends, Meinhardt Myanmar hosted its annual Xmas Cocktail Party on 21 November. The event was a great success with 200 guests in attendance.